Yuvraj SCS provide custom clearance facility across the globe. We are one of the leading custom clearance agency which ensure smooth and easy solutions for all the customers. So that they receive their goods on time. Our Custom clearance services and brokers helps our client with import and export regulations and paperwork in record for all time of pre shipment and post shipment bases. We serve all major ports in India which helps us clear consignments by Air and Sea more efficiently. Our in-depth knowledge and understanding of this sector has helped us offer customized solutions to all of our clients so that they can reduce lead time, optimize cash flow and minimize customs duties. 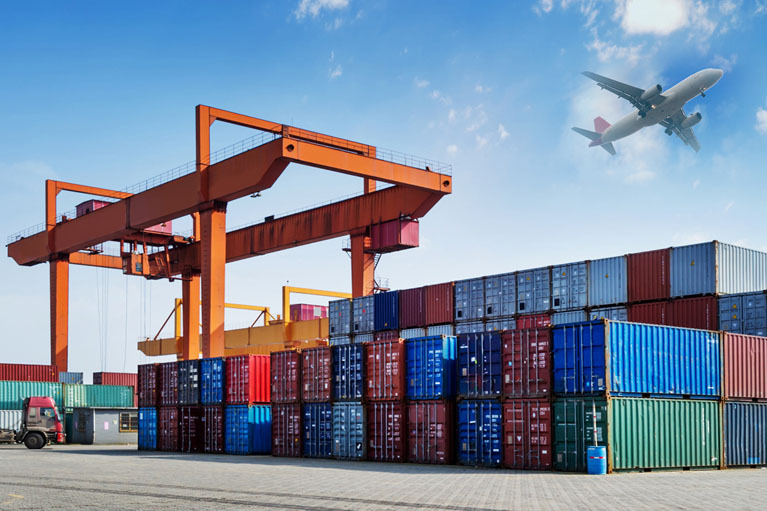 With the required documents, our team of dedicated professionals and experienced ensure end-to-end solutions for both Import Customs Clearance and Export Customs Clearance in the most cost-effective manner. Being leading customs clearing agents our expert team do a proper study of all local rules and regulations so that they can help you overcome even the most complex matters of trade compliance. We identify the demands, challenges and hurdles for your business and help you arrange your paper work accordingly so that day-to-day formalities are met and business flows smoothly. Over the years, we have cleared all types of shipments, both major and minor, for a variety of goods from across the world with utmost precision.